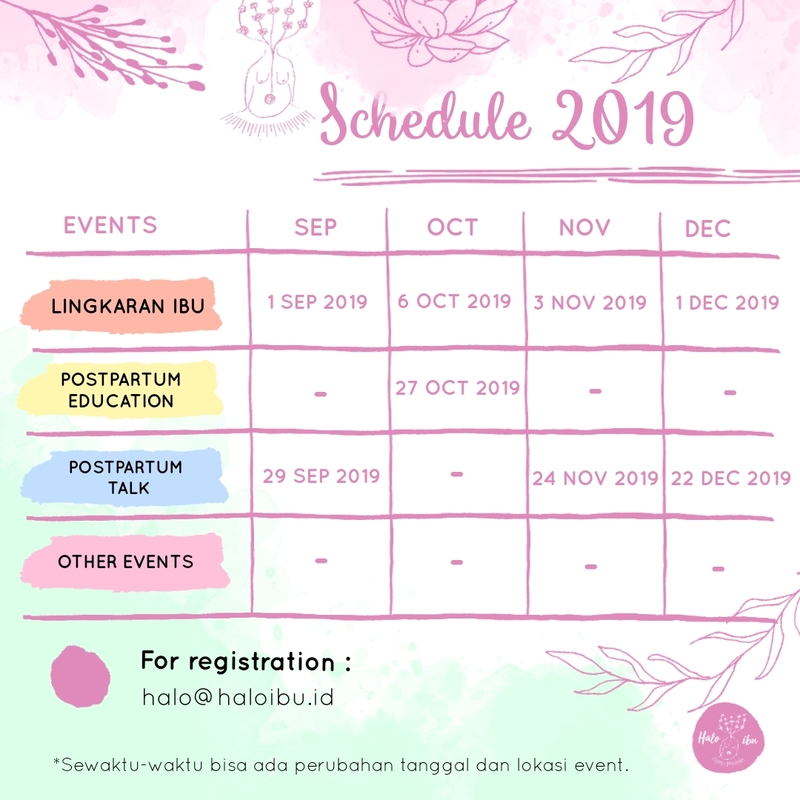 Postpartum Education Class : Semakin Siap, Semakin Bahagia! What is baby blues ? Its a big transition from being single to a mother. A new state of woman life. The only way to ease the transition is to acknowledge theres someone who’s been through share, listen and support our experience. 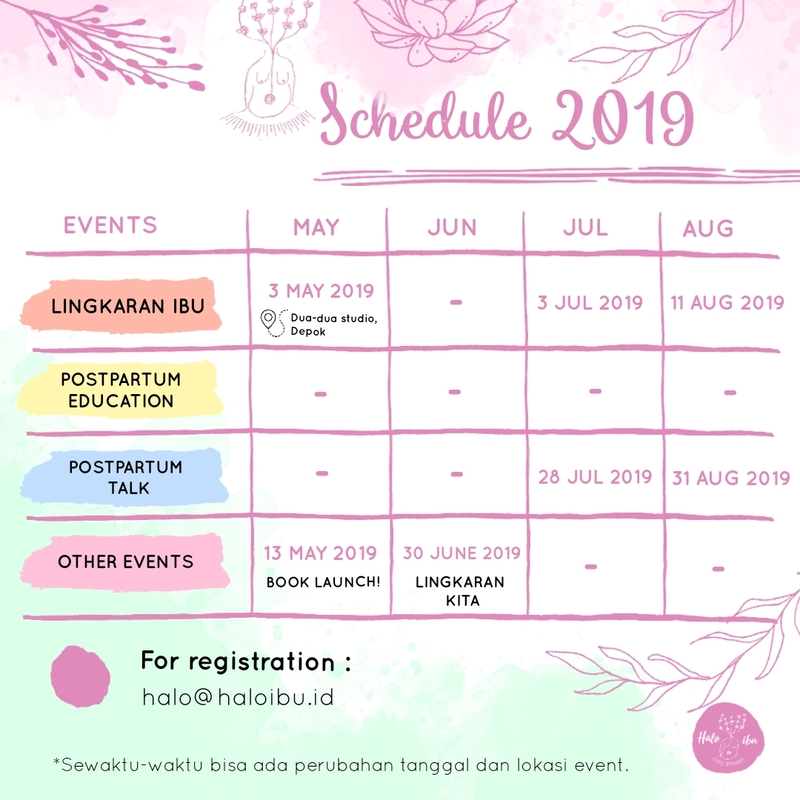 Lets share the journey into motherhood, together!